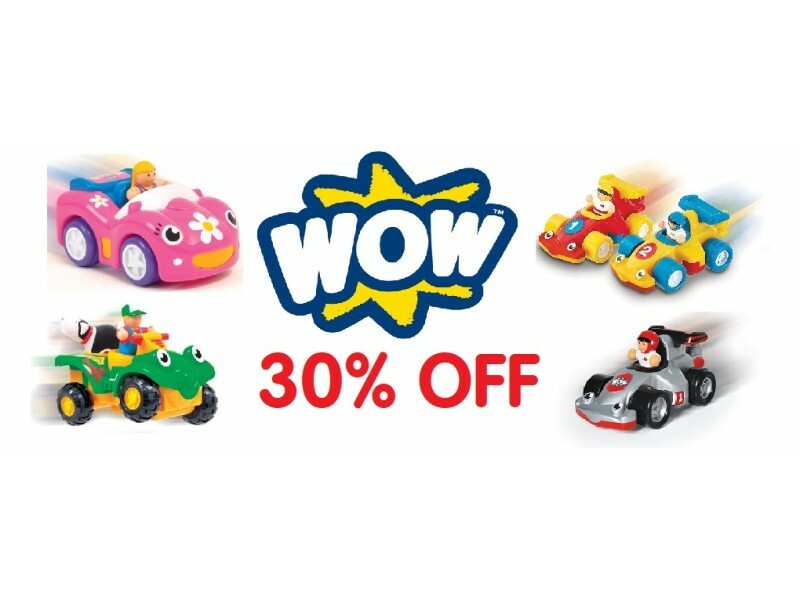 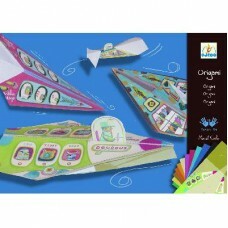 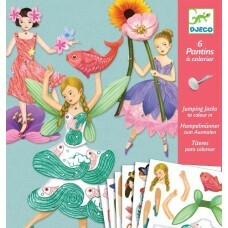 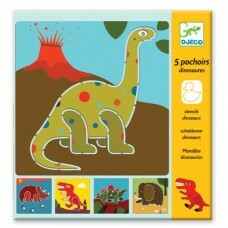 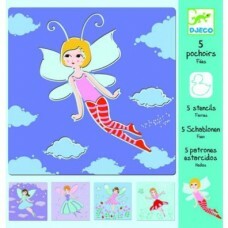 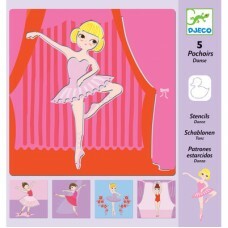 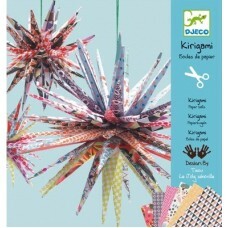 Djeco Collage for Little Ones is an ideal gift set for younger children with a creative streak. 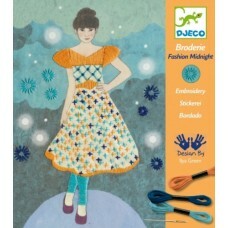 This..
Djeco's Fashion Midnight is a complete embroidery kit for beginners that invites children to add col.. 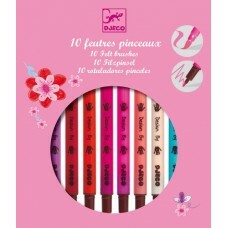 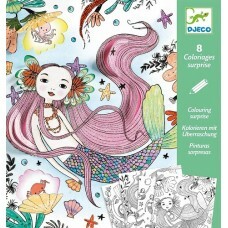 This is a pack of 10 high quality double ended felt colouring pens by Djeco. 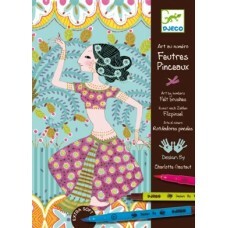 One end is for fine.. 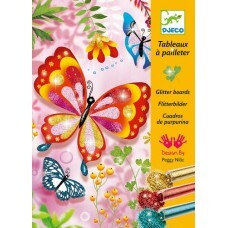 This is a pack of 10 high quality double ended felt colouring pens by Djeco. 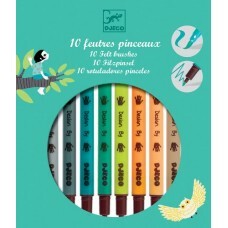 One end is for.. 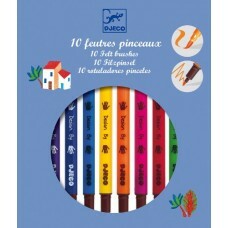 This is a pack of 10 high quality double ended felt colouring pens by Djeco. 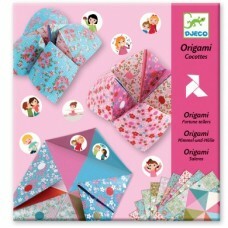 One end is for fin..
Fortune Tellers Origami is a fantastic paper folding activity and includes 24 high quality shee.. 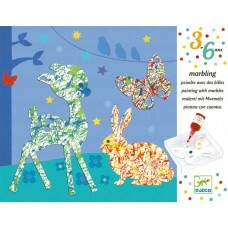 Creating art with marbles! 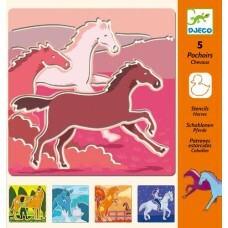 Watch as the marbles make the patterns as you shake them around in the.. 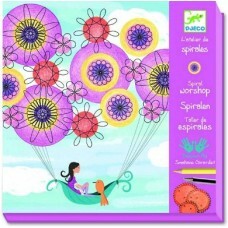 Create stunning pictures with this spiral set, a classic activity with a new twist from Djeco! 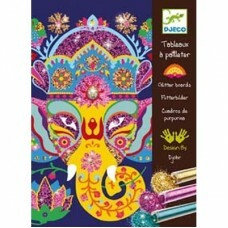 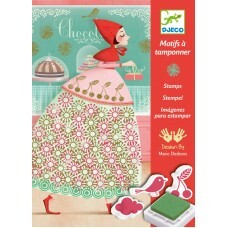 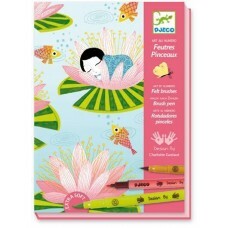 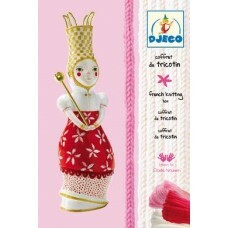 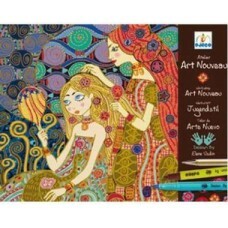 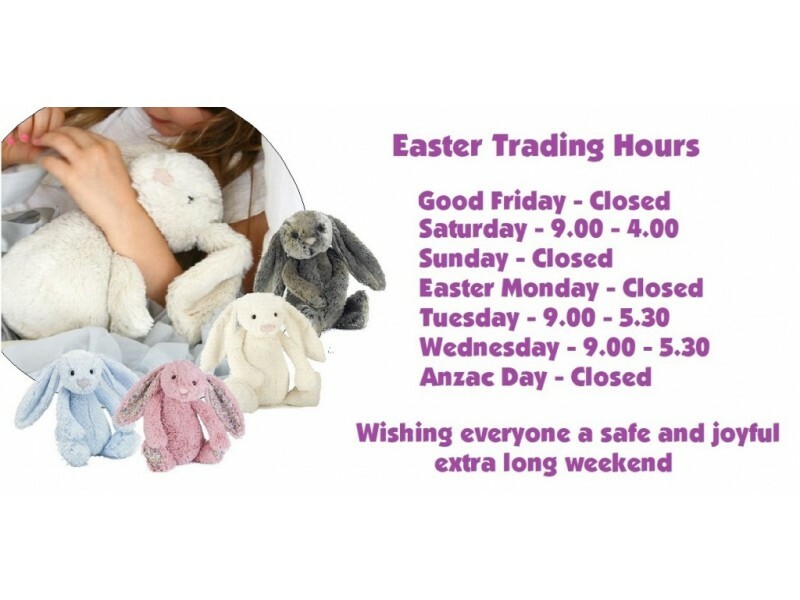 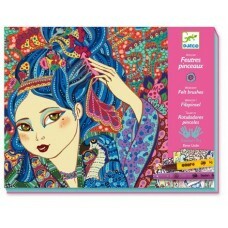 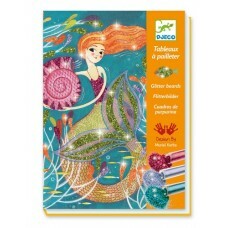 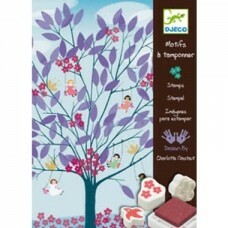 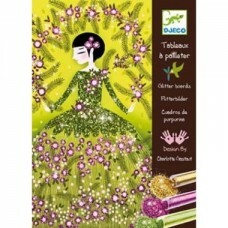 ..
Djeco felt tip art by numbers, creates beautiful results by adding colour and fine detail to four pr.. 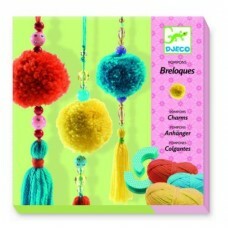 Your child will love making their very own colourful Tassels pom poms with this brilliant kit from D.. 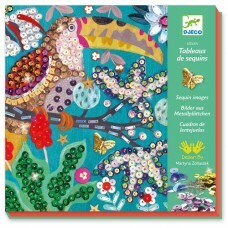 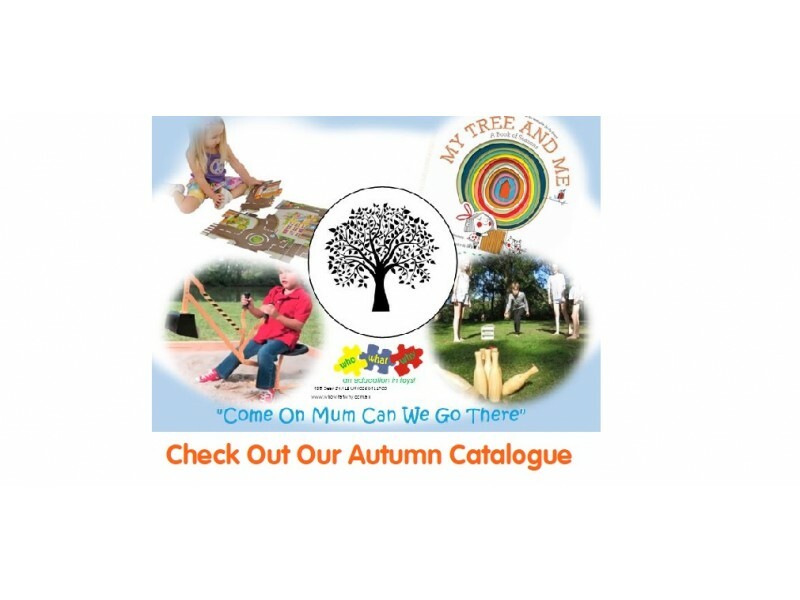 This is a wonderful new creative workshop from Djeco. 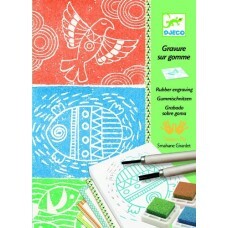 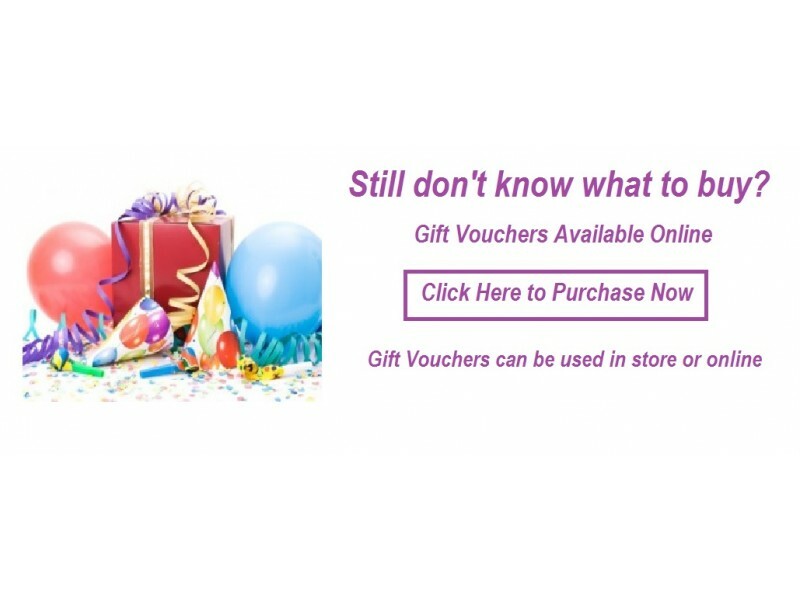 This rubber engraving kit will suit the hands-.. 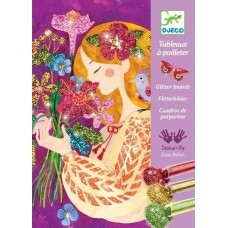 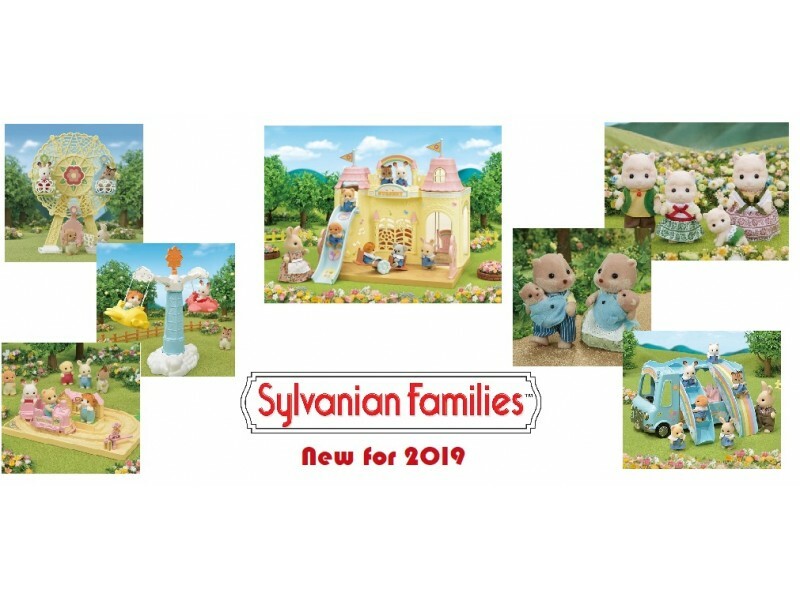 Create wonderful woodland scenes with this set from Djeco, with fabulous floral designs and pretty c..
A fantastic set that will produce realistic scenes of many different horses. 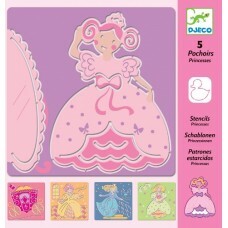 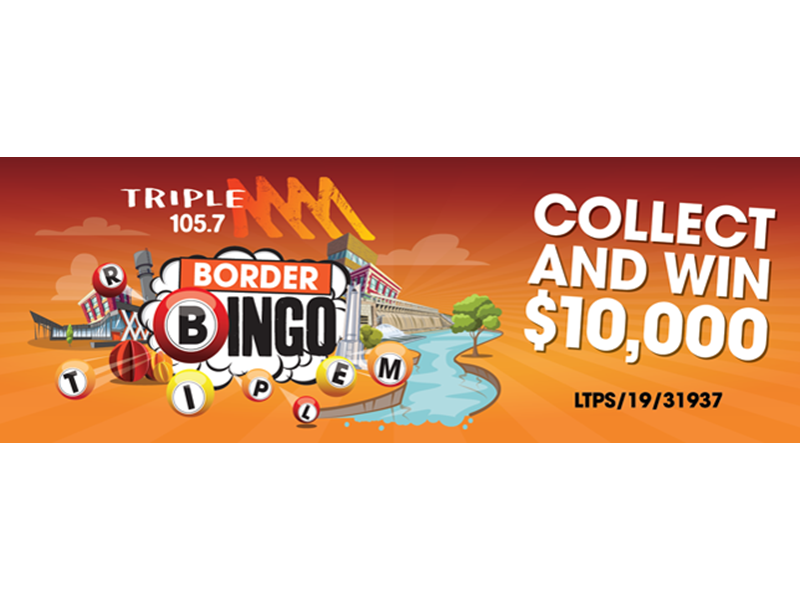 Then colour in for a b.. 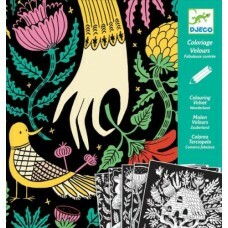 The velvety outlines of these flocked colouring picture not only help to stay in line, but also crea..